After a journey of 5 years, NASA’s Juno probe will station itelf in orbit around Jupiter on July 5th at about 5h35 am, French time. Much is expected from this new interplanetary rendez-vous, to which are contributing scientists from the Paris Observatory. Launched in August, 2011 from Cape Canaveral (USA), and after a journey of 3 hundred thousand km, the interplanetary probe Juno is about to start its work, which will last for one and a half years. Jupiter will thus be scrutinized in detail, thanks to a preprogrammed sequence of orbits which will take the probe from the poles to the equator a low altitude. With this new mission, the jovian atmosphere and internal structure will be studied in detail, but also its magnetosphere. One of the major objectives of the mission is to better understand the magnetic field of the planet, which is essential for studying its ultraviolet aurorae and radio emission. This latter is the speciality of many scientists from the Paris Observatory’s Laboratoire d’études spatiales et d’instrumentation en astrophysique (Laboratory for space studies and instrumentation) and from the Radio Astronomy station (in the Cher region). Philippe Zarka, CNRS scientist at the LESIA, is a co-investigator for the Juno mission. All the ground-based Juno support radio observations carried out world-wide are under the responsibility of Baptiste Cecconi, astronomer at LESIA. 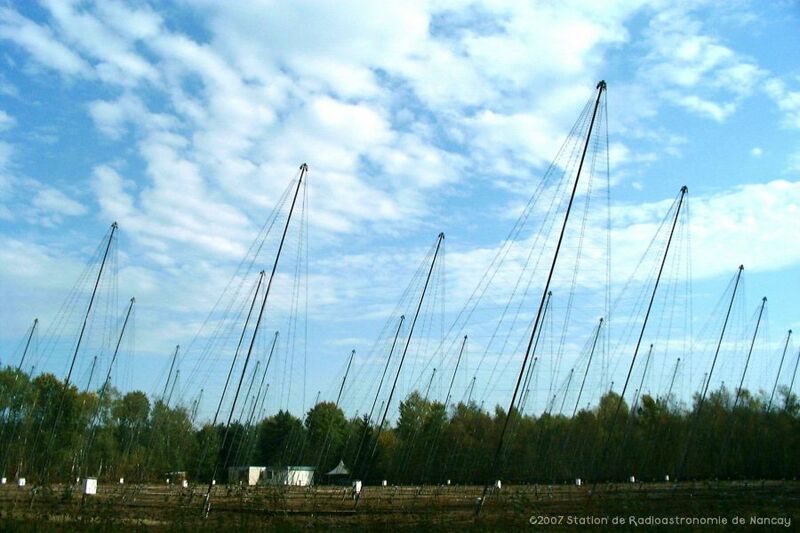 At the Nançay Radioastronomy Station, under the responsibility of Laurent Lamy, astronomer at LESIA, a dedicated "Juno support" radio receiver will be available at the Decametric array. Finally, Pierre Drossart and Thérèse Encrenaz, both CNRS scientists at the LESIA, are involved in the study of the jovian atmosphere.